Helping Seller's make more money! See It Sold Staging, LLC's mission is to help Seller’s get the highest dollar for their home by highlighting and showcasing the homes best assets. See It Sold Staging offers everything from Consultations, to Managing full blown renovation projects. Thinking of selling your home and want to get ahead of the competition? Are you a Realtor who could use some help with your Seller’s aesthetics? Flipping a house and need advice on finishes? Just bought a house and don't know what colors to use? See It Sold Staging can help! 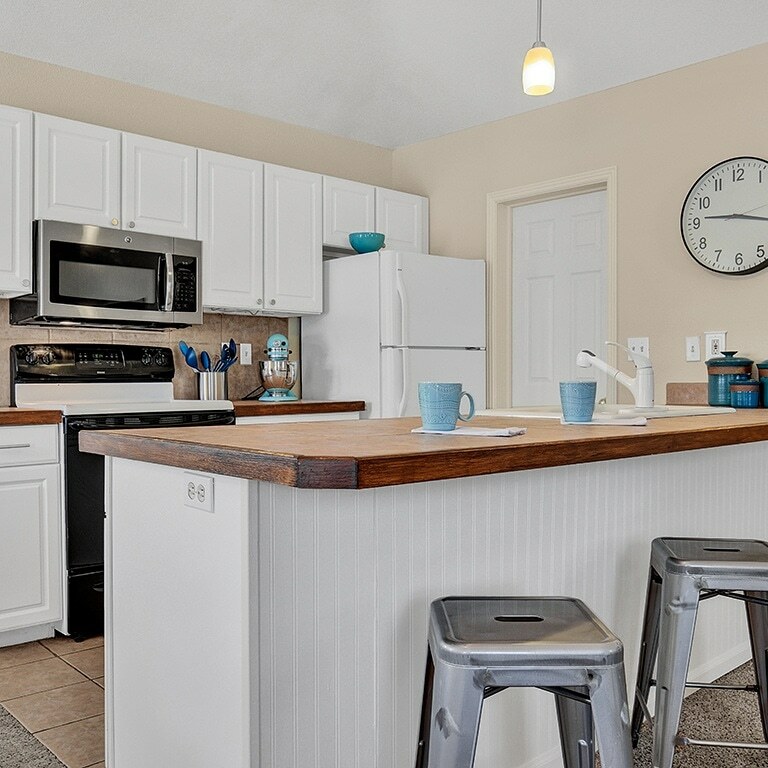 Located in beautiful Windsor Colorado, See It Sold Staging was established by Erin Batchelder, a non-practicing Realtor who knows the ins and outs of the business and what it takes to get a place sold. Erin is a Colorado native, holds a Bachelor of Arts Degree from Fort Lewis College and is a certified Accredited Staging Professional (ASP®).